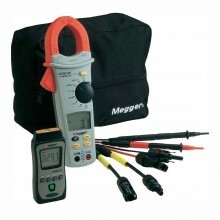 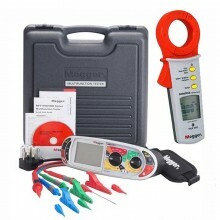 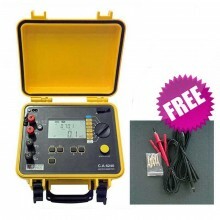 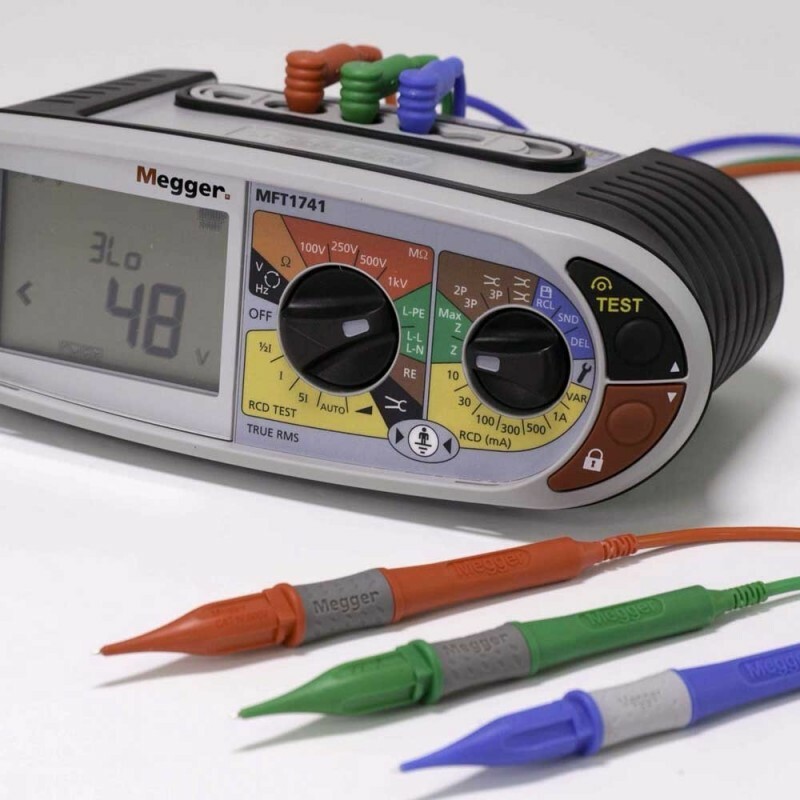 Cuthbertson Laird Ireland are now offering a kit comprising of a multifunction installation tester, the top-of-the-range Megger MFT1741, plus the award-winning, earth leakage clamp from Megger, the DCM305E. 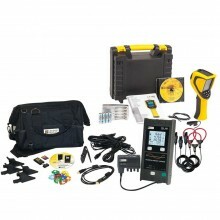 The total list price is £1775. 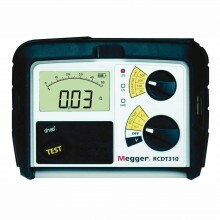 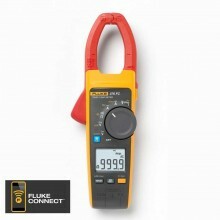 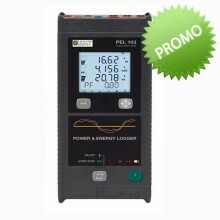 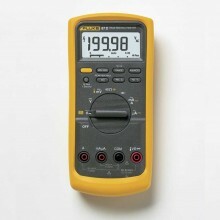 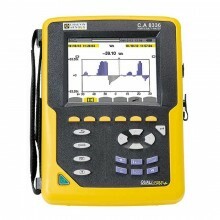 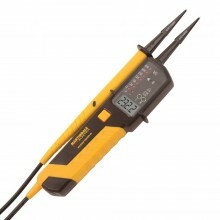 Buy today for only £1050 + VAT.